Known and loved for his heartfelt, country gospel style and powerhouse vocals, this former Gaither Vocal Band member has created a collection of some of todays most popular hymns and worship songs, including Amazing Grace, The Old Rugged Cross, Shout To The Lord and many more classic and contemporary favourites. Performed LIVE at Thomas Road Baptist Church, this all-new release showcases the talent and charisma that have made Guy a fan favourite in the gospel and country music formats. 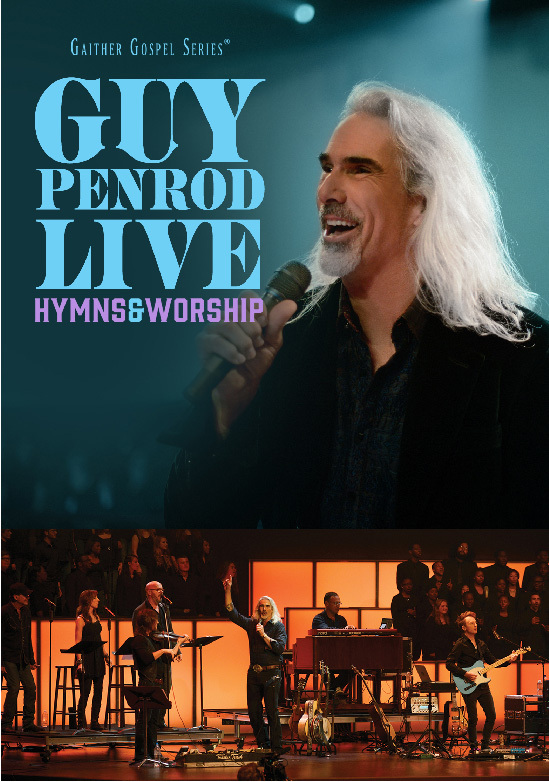 Live Hymns & Worship DVD by Penrod, Guy was published by Capitol CMG in February 2016 and is our 3904th best seller. The ISBN for Live Hymns & Worship DVD is 0617884908997. This is now my favourite Worship DVD. Cannot fail to be uplifted and blessed by everything on this DVD. ....and what a voice ! Got a question? No problem! Just click here to ask us about Live Hymns & Worship DVD.